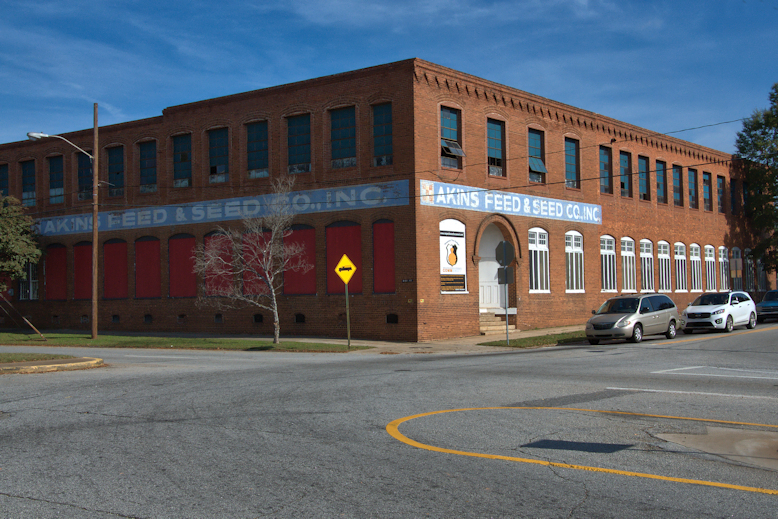 Akins Feed & Seed was established by L. A. Akins in nearby Barnesville in 1940. Three of his sons joined the business in 1946, opening additional branches, including Griffin and Forsyth. The Griffin branch has moved to a newer facility and they’re still serving farmers and gardeners throughout Spalding County.